CARFAX One-Owner. Gray 2016 Dodge Dart SXT Blacktop Rallye!!! FWD 6-Speed Automatic 2.4L 4-Cylinder SMPI SOHC 2016 Dodge Dart SXT in Gray, Bluetooth for Phone and Audio Streaming, Hands Free Calling, Rear Back Up Camera, 2.4L 4-Cylinder SMPI SOHC, FWD, Active Grille Shutters, Air Conditioning, Black Crosshair w/Black Surround, Dual Rear Exhaust w/Bright Tips, Fog Lamps, Leather Wrapped Steering Wheel, Quick Order Package 2BB, Radio: 8.4, RALLYE Appearance Group, RALLYE Badge, RALLYE Group, Rear Stabilizer Bar, Touring Suspension, Underbody Aerodynamic Treatment, Wheels: 17`` x 7.5`` Granite Crystal Aluminum. 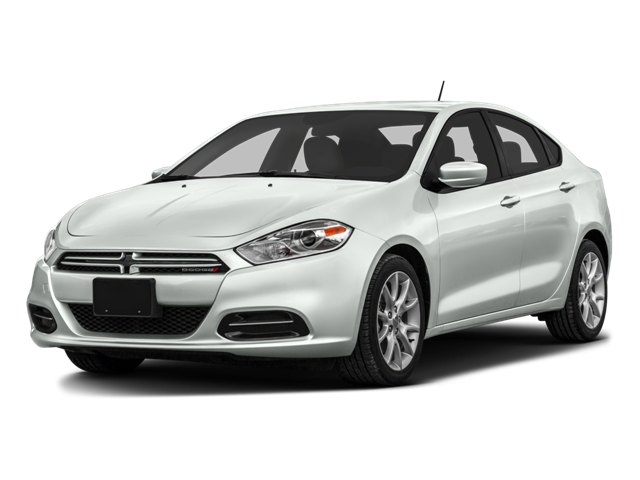 Hello, I would like more information about the 2016 Dodge Dart, stock# P5127A. Hello, I would like to see more pictures of the 2016 Dodge Dart, stock# P5127A.